In 1809, the Tsar Alexander I invited Ioannis Kapodistrias to Russia to serve in the Russian Ministry of Foreign Affairs. This was quite usual at that period. 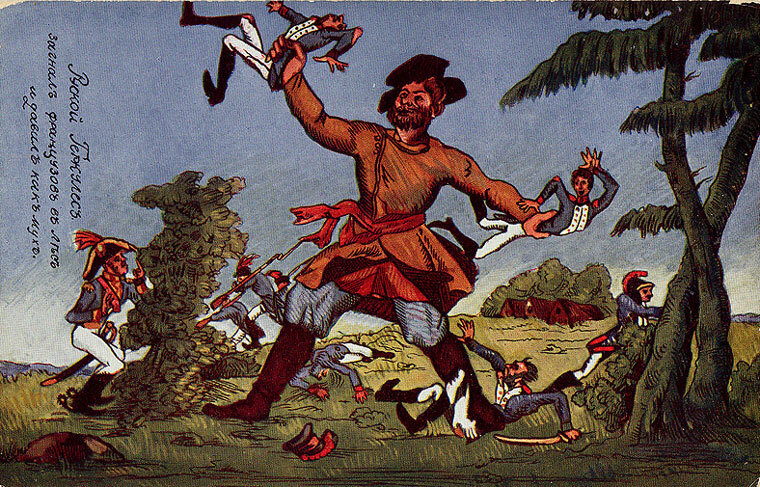 The Russian Empire was receptive towards capable individuals of aristocratic origin, regardless of their nationality, who would dedicate themselves to the supreme ruler and would faithfully serve the state. By the time Kapodistrias was serving in the Russian Ministry of Foreign Affairs, Russia was at the zenith of its power: it possessed an unchallenged primary position in European affairs and was a worldwide great Empire that had expanded its borders to Finland in the North, to Georgia with its ancient civilization in the South, to the Balkans that had annexed Bessarabia and whose merchants had even reached Northern California, claiming Alaska on behalf of their Empire. 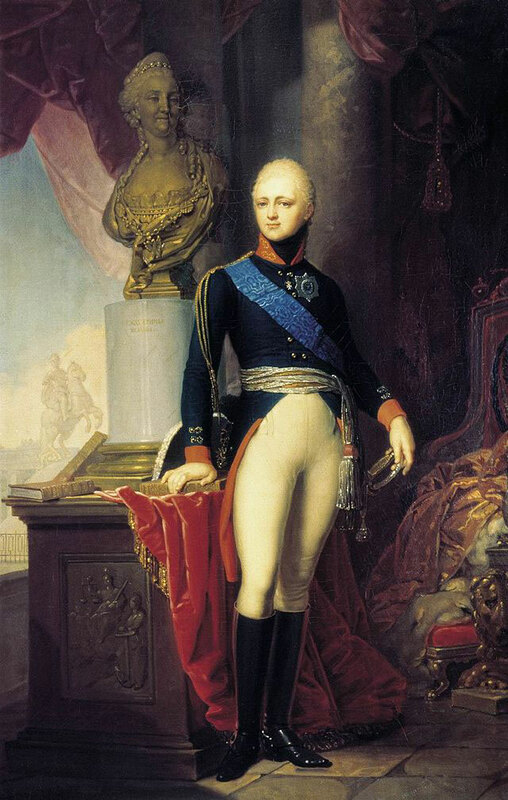 The young Corfiot aristocrat had participated as an official of the Ministry of Foreign Affairs in Russia’s continental military campaigns against Napoleon, where he had made personal acquaintance with Alexander I. The tsar readily appreciated the personality and the capabilities of the young diplomat. The cosmopolitan and patriot Ioannis Kapodistrias shared with Alexander I the conviction that after the Revolution’s diluvial changes and despite the Restoration, it would be impossible to turn back the clock of history. They were both aspiring, at least until the outburst of the revolutions of 1820, to a new European vision, inspired by constitutional ideas, christian humanism, but also by a great fear towards the changes that could originate from below, from the lower social classes. 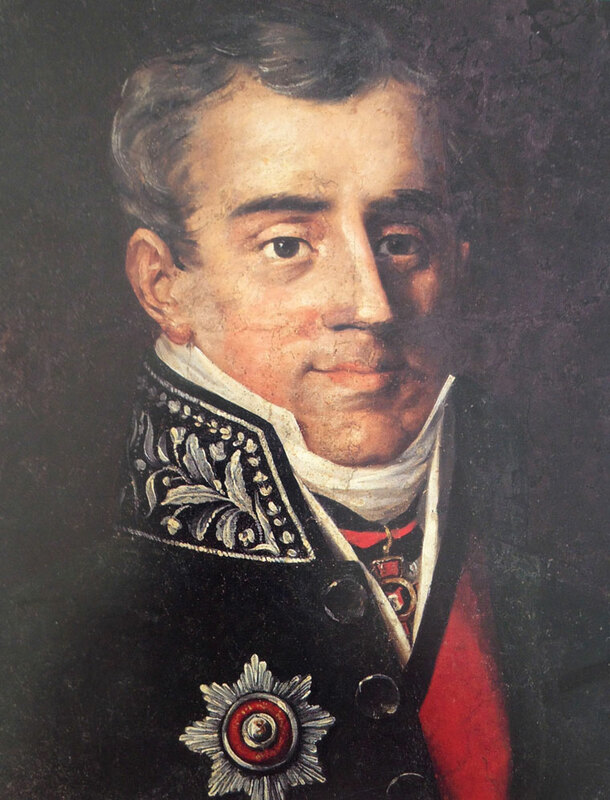 During his political career in Russia, Kapodistrias became a key figure not only on the Russian, but also on the European diplomatic scene. In 1813, he was set at the head of the first Russian diplomatic mission to Switzerland, where he contributed towards the formation of the Swiss Confederation and helped compile the new Swiss Constitution. Shortly afterwards, in 1814 he worked closely with Alexander I at the Vienna Congress, which was convened for the arrangement of the post-Napoleonic order in Europe. There, he earned the reputation of a coequal interlocutor with great personalities of diplomacy, such as Metternich, Talleyrand and Lord Castlereagh. In 1815, he took over, on Russia’s behalf, the final phase of the treaty negotiations with France and signed the Treaty of Paris. During that same year, Kapodistrias supported Alexander I in his decision to provide the Kingdom of Poland with a Constitution. In 1818, he was one of the authors of the Tsar’s speech in Warsaw, where he spoke of the extension of the constitutional order; of course, when the conditions and the populations would be favorable. This had been probably the last flash of liberal inspiration in the policy of Alexander I.
Kapodistrias, as a close associate of Alexander I, had already been appointed as the second Minister of Foreign Affairs along with K.R. Nesselrode, from 1816. In essence, he would retain this position until 1822, when he retreated to Switzerland due to his disagreement with Alexander I regarding the Greek issue. In 1827, he officially retired from the Russian diplomatic service. During his stay in Russia, Kapodistrias became closely associated not only with the Phanariot families of Ypsilantis and Stourtzas that were close to the Court, but also with politicians and scholars of his era, such as the great poets A. Pushkin and V.A. Zhukovsky, the great historian Nikolay Karamzin, and others. All of them were personalities who rallied around the Literary Society Arzamas. Kapodistrias was an honorary member of the Society and was recognized by its members as their political leader in their quests for defining the importance of national identity, in combination with the need for political reformation and the country’s european course in foreign affairs. He gained the reputation of an intelligent, enlightened and generous man, patron of the sciences and the arts.